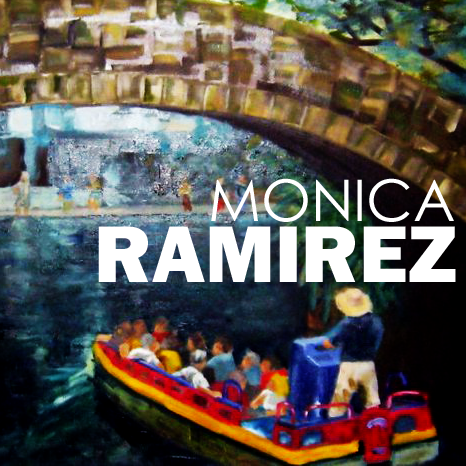 This week's podcast features an interview with local artist Monica Ramirez. Monica is a traditional fine-arts artist with a lifetime of experience in oil, and acrylic media. We sat down with Monica earlier this week and had an interesting discussion on the current state of the Fine-Arts Scene in the Rio Grande Valley. 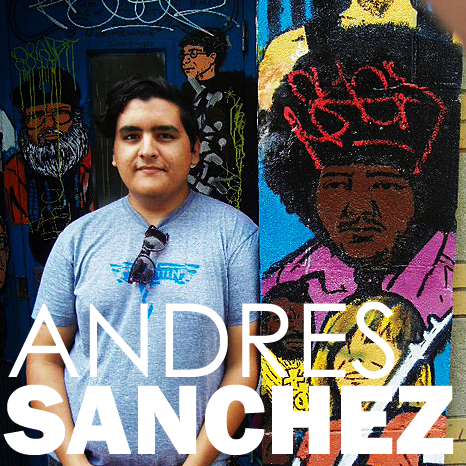 This week's Podcast features a discussion with local blogger Andres Sanchez. Andres actively covers the local independent music scene on his blog 'The Photon God' which features everything from articles, reviews, interviews, to free audio track samples. This week's podcast features an interview with Franky, and Ricky Cabrera A.K.A. 'The Strays'. 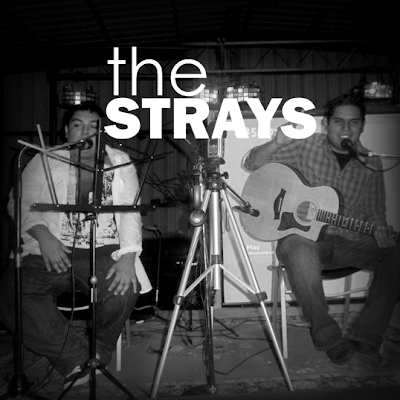 You can find more information about the band, as well as contact info. on their FaceBook Fan-Page. 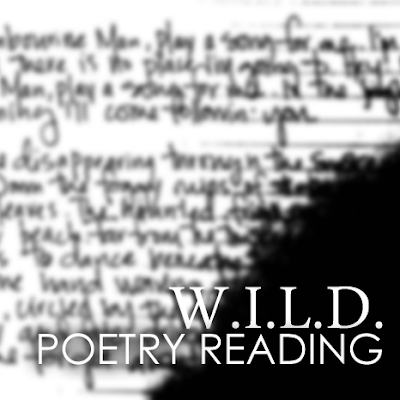 This week's podcast features live poetry presented by W.I.L.D. (Writers In Literary Discussion) an organization that works within South Texas College. The event was held on April 28, 2011.